Amazon slashed the price of its own Echo Dot speaker to $30. This post was done in partnership with Wirecutter. When readers choose to buy Wirecutter's independently chosen editorial picks, Wirecutter and Engadget may earn affiliate commissions. that support its work. 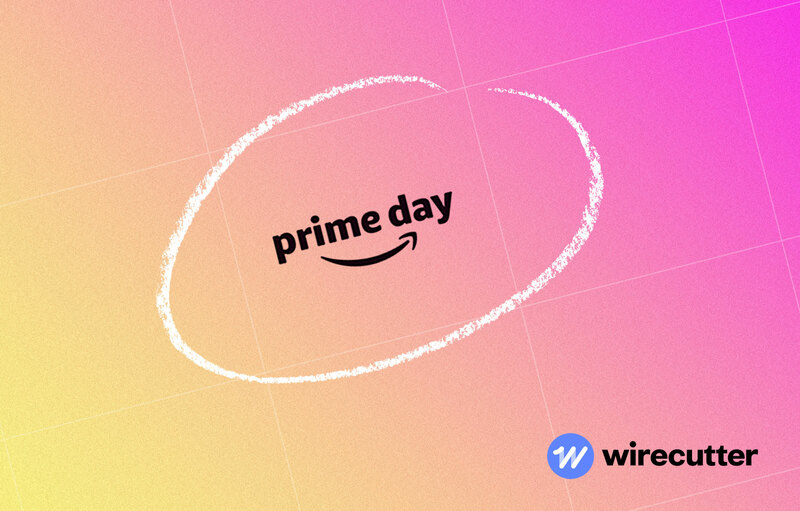 Read Wirecutter's continuously updated list of Prime Day deals here. Evening Update: The flood of traffic at the beginning of Prime Day has created issues for some users trying to reach Amazon's site. As soon as we know more, we'll be sure to post an update here. For those who are able to successfully complete their orders, our deals page is filled with the best deals we've seen so far. Our advice right now: Keep retrying and refresh constantly. At $125, this is easily the lowest price we've seen for Bose QuietComfort 25, which saw deals throughout the spring but mostly around $150-$170. The QuietComfort 25 are the former runner-up pick in our guide to the best noise-cancelling headphones. Sales on Chromebooks have dried up the past year, with this sale dropping $40 below the best price we've seen to date. 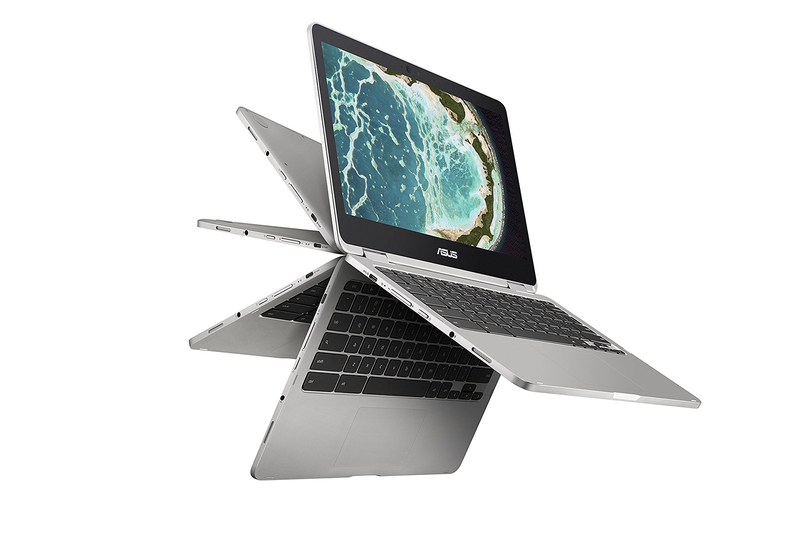 The ASUS C302CA-DHM4 Chromebook Flip is our pick in our guide to the best chromebook. Kimber Streams wrote, "it's fast enough for tab-heavy browser work, it provides a full workday of battery life, it supports Android apps, and it has a small, light body, a comfortable backlit keyboard, and a bright screen." Down to $150, this deal on our last gen smart sprinkler controller pick beats every new price we've seen, and even beats the best refurb prices to date. 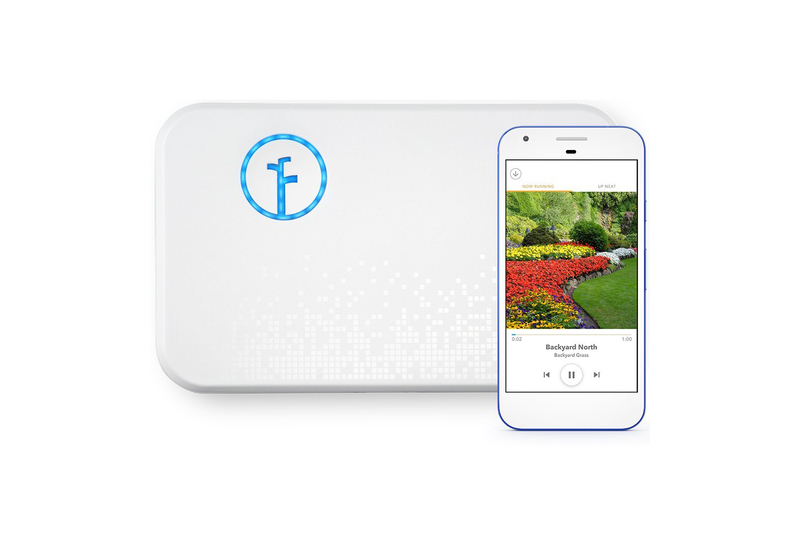 The Rachio Smart Sprinkler Controller, 16 Zone 2nd Generation is our previous pick in our guide to the best smart sprinkler controller. 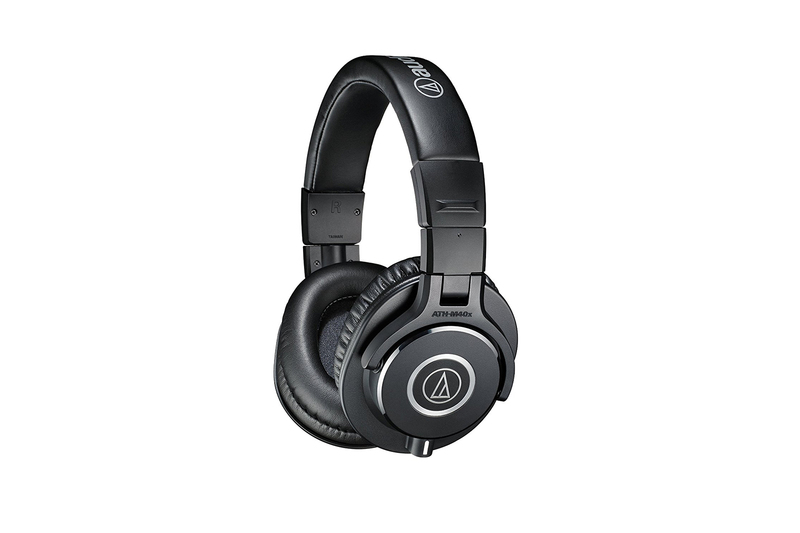 Our runner-up pick for the best headphones under $200 rarely drop at all, and when they do, it tends to be to $80 for a couple days. This $75 sale is the best price we've seen in a year. 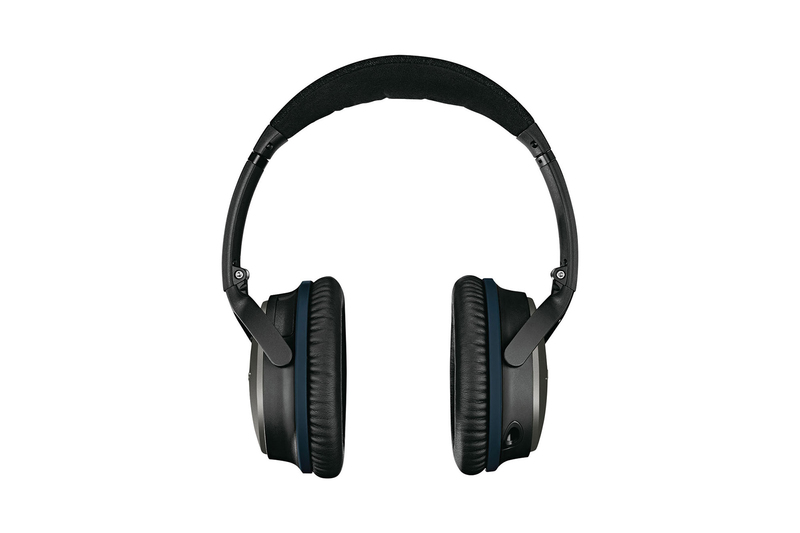 Lauren Dragan wrote, "this pair offers a dynamic, clear sound as well as a light feel and comfortable fit. People who listen to a lot of rock, electronic, hip-hop, and pop might really enjoy the top- and bottom-boosted sound." 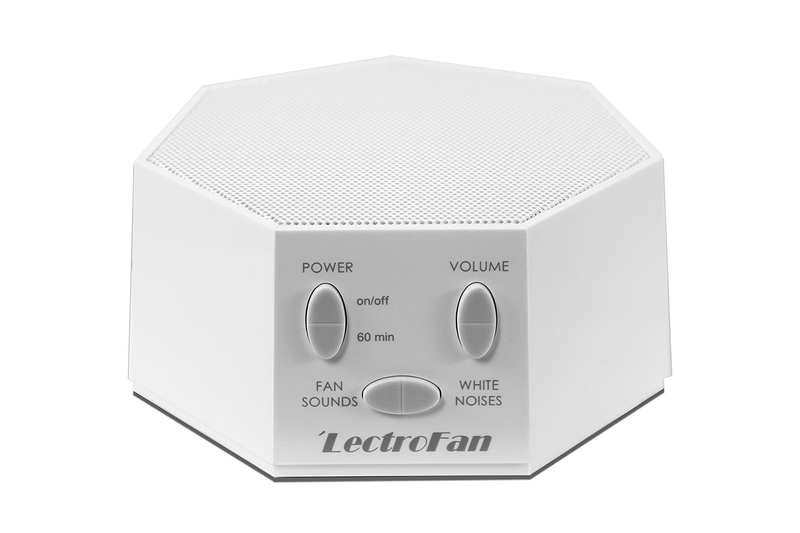 Matching the best price we've ever seen on the Lectrofan, our top pick in our guide to the best white noise machine, this is the first time this year we've seen it drop below $40. Courtney Schley wrote, "with its electronically generated sounds, the LectroFan masks shrill noises (such as screeching cats) better than other machines, and it takes up less space on a nightstand." 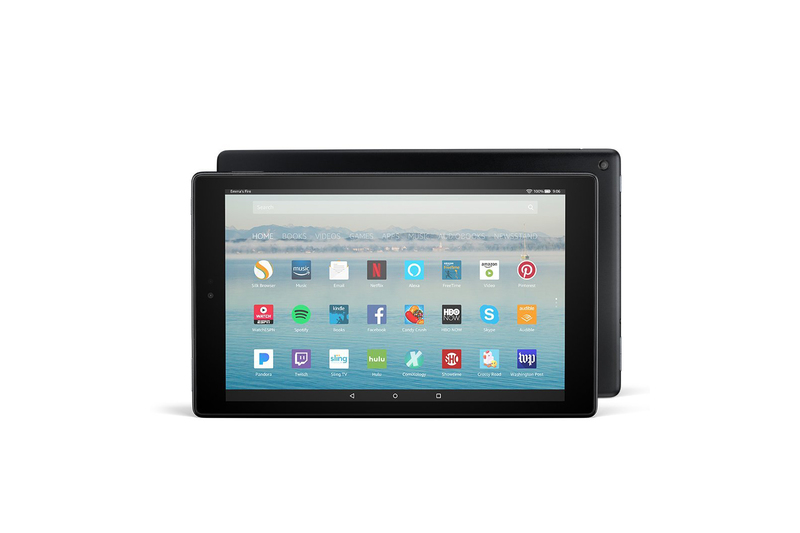 This matches the lowest price we've seen for the 10" version of our budget pick in our guide to the best Android tablets, the Fire HD 10. By far the best price we've seen on this sought after item, this $70 price is well below what we saw on Black Friday/Cyber Monday '17. It's discounted below the price of the older Bluetooth only model. The Anova Precision Cooker Wi-Fi is our pick in our guide to the best sous vide machine and gear. 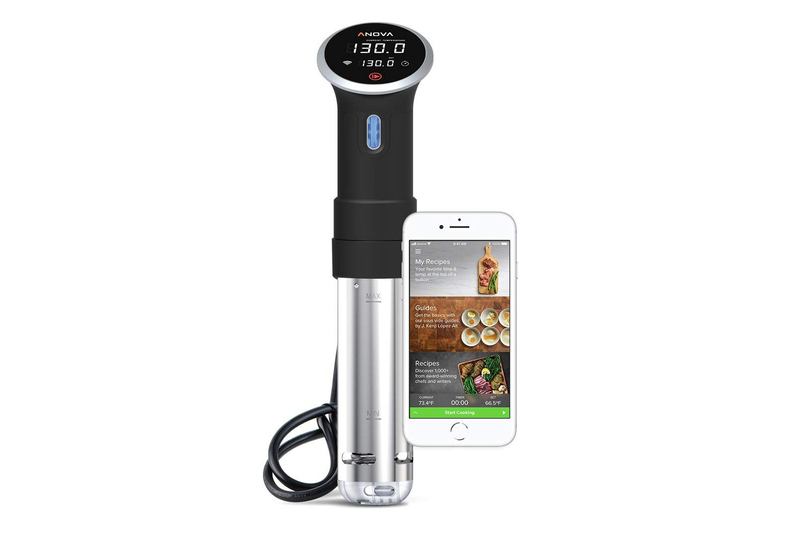 Tim Barribeau and Nick Guy wrote, "this immersion circulator is accurate, impressively easy to use, and compatible with more vessels than other sous vide cookers. The addition of Wi-Fi allows you to set the unit remotely." This matches the low price we've seen for this tablet in new condition. We saw a refurb for only $10 less a week or so back, so this is an excellent deal on our budget pick in our guide to the best Android tablets. Ryan Whitman wrote, "Most people use tablets for streaming video, browsing the Web, and reading. 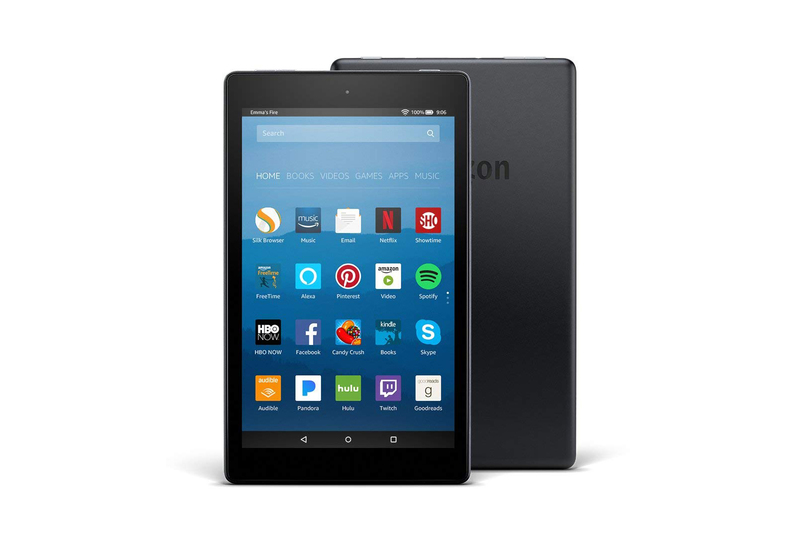 The Amazon Fire HD 8 excels at all three and is the best budget Android tablet we've tested." A deal that matches the lowest price we've seen on a useful Kindle accessory that rarely goes on sale. 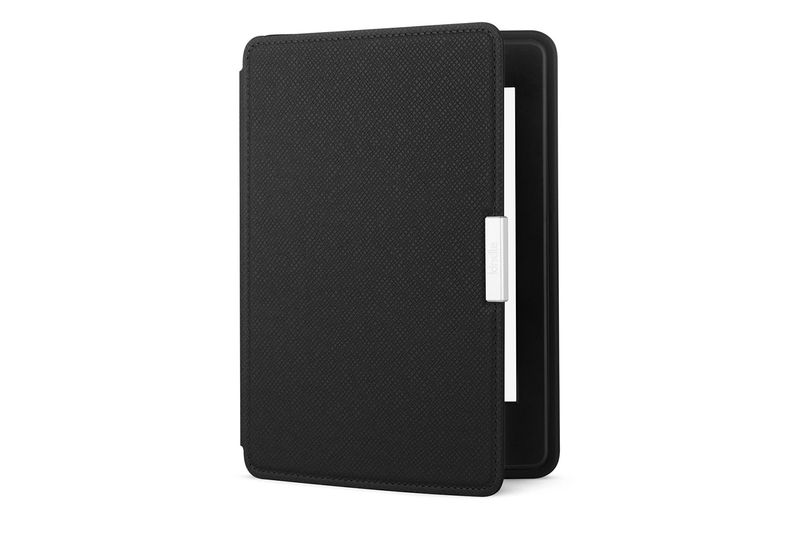 The Amazon Paperwhite Leather Case is the upgrade pick in our guide to the best Amazon Kindle cases. Nick Guy wrote, "If you want something more upscale, Amazon's own Paperwhite Leather Case looks and feels fantastic thanks to a precision-fit plastic shell covered in premium leather." The ChargeTech Portable Power Outlet is the runner-up pick in our guide to the best portable AC battery pack. 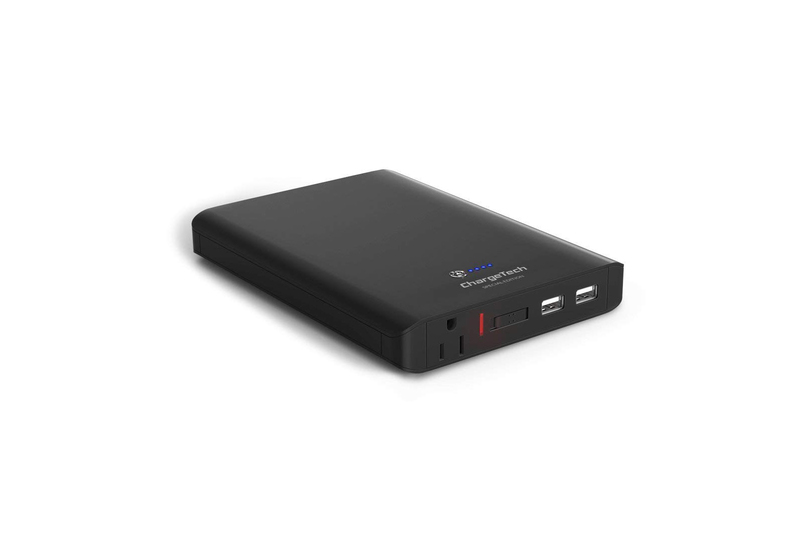 Mark Smirniotis wrote, "the ChargeTech Portable Power Outlet is about the size of a hardcover book and fits well alongside books and laptops in a bag or backpack. It has the same 85 W output as our top pick, and should easily charge laptops, run fans, or power lights." Still the best price we've seen in recent months and for once, other colors are available during one of these sales. We typically only see deals on the black model. 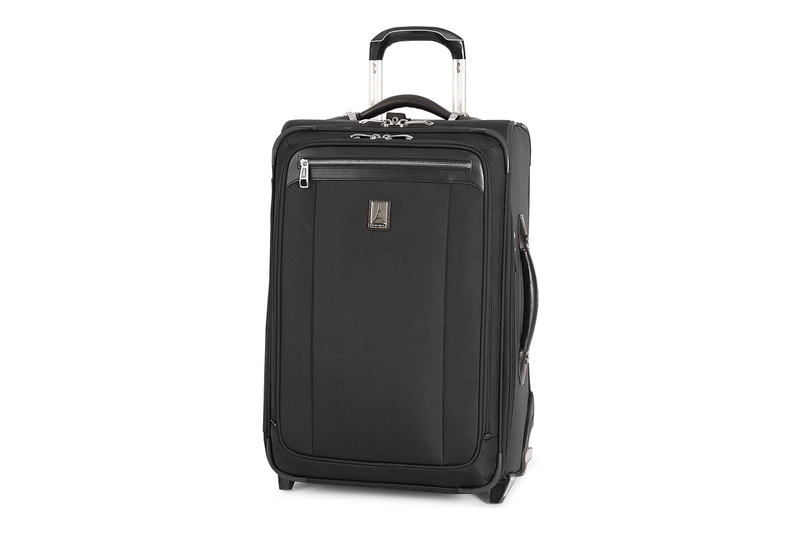 The Travelpro Platinum Magna 2 22-Inch is our pick for more capacity in our guide to the best carry-on luggage. Kit Dillon wrote, "though we've come to prefer the maneuverability of the four-wheeled design, some people may prefer the extra space (about 400 cubic inches or the size of two rolled-up sweatshirts) and wheel durability of the two-wheeled model." At $80, this matches the best price we've seen on the Paperwhite this year. That deal price was last available in April, with newer sales only dropping to $90. The Kindle Paperwhite is our pick in our guide to the best ebook reader. 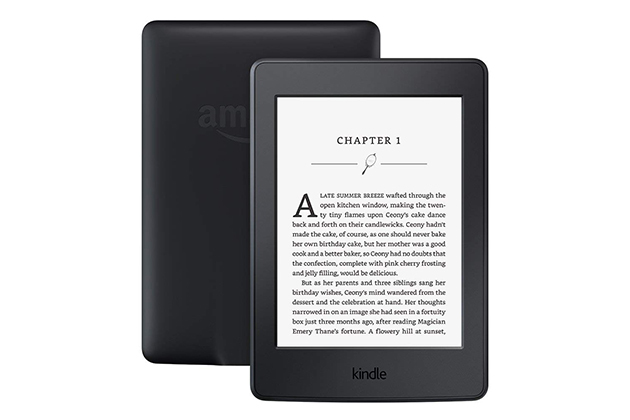 Nick Guy wrote, "The 2015 Wi-Fi edition of the Amazon Kindle Paperwhite is the best e-reader for most people thanks to stellar hardware, a massive library that frequently offers better prices than others, and a slew of services unavailable on other readers." Our affordable Echo down down to $30, matching a low we've seen a couple times this year, which will likely continue to be the most affordable way to expand your smart home options. We discussed the Amazon Echo Dot in our blog post, Amazon Echo Dot vs. Google Home Mini: Which Should You Get? 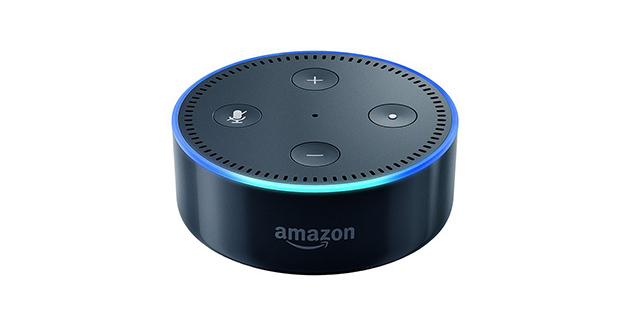 Grant Clauser wrote, "The biggest difference between the Echo Dot and the Home Mini are the platforms that enable them to work their magic. The Echo Dot runs on Amazon's Alexa platform, and the Home Mini runs on Google Assistant." This is the second best price we've seen on this recommended 360 cam, our fantastic editing features and software pick. The Insta360 One is an also great pick in our guide to the best 360-degree camera. 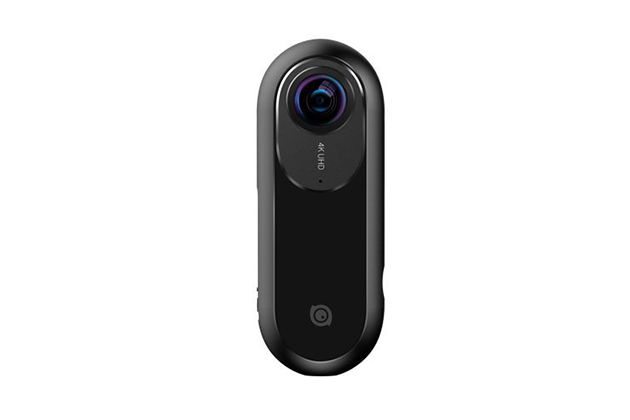 Geoffrey Morrison wrote, "the Insta360 One doesn't quite have the image quality of the Theta V, but it almost makes up for it with a stellar app that lets you edit videos in lots of different ways, most interestingly by creating a square 1080p "regular" video out of your 360 content with smooth pans, subject tracking, and more." This is a deal we typically see only during deal holidays: a great drop on this 4K Blu-ray player, within $10 of deal pricing we saw during holiday season. The Sony UBP-X800 Blu-ray Player is our pick in our guide to the best 4k Blu-ray player. Chris Heinonen wrote, "this Sony plays 4K UHD discs, offers better image quality with Blu-rays and DVDs, and includes good streaming options and excellent speed." Because great deals don't just happen on Prime Day, sign up for our daily deals email and we'll send you the best deals we find every weekday. Also, deals change all the time, and some of these may have expired. To see an updated list of current deals, please go here.